Google is one of several companies exploring replacements for the common password. One method the search giant is now experimenting with is simple enough; in fact, you may already use it as part of an existing two-factor authentication procedure. 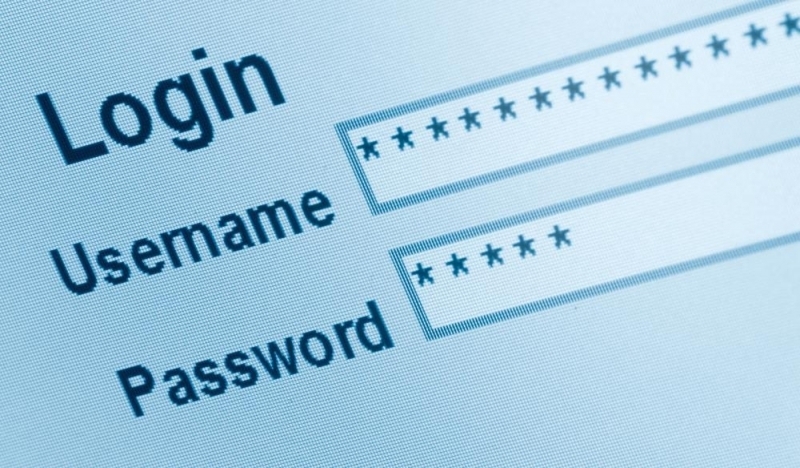 Typical passwords have a couple of inherent flaws. For starters, most people don't use complex passwords which makes it that much easier for cracking programs to figure them out. What's more, people tend to use the same password across multiple accounts. If a service gets hacked or your password otherwise gets exposed, several online accounts could easily become compromised. Two-factor authentication certainly helps but many choose not to use it as it's a "hassle." Google's latest method removes the traditional password from the entire equation, instead relying solely on your smartphone to sign into your Google account. When enabled, you'll simply enter your e-mail address which will send a text to you phone asking if you're trying to sign on. Answer "yes" and you'll be granted access. Google is currently testing the feature with a small group of users, a spokesperson told TechCrunch. Participants can use their regular password as a backup and if Google notices something unusual about the sign-in process, users may be asked to complete an extra step or two to verify their identity. No word as to when (or if) Google plans to roll the feature out to all users.